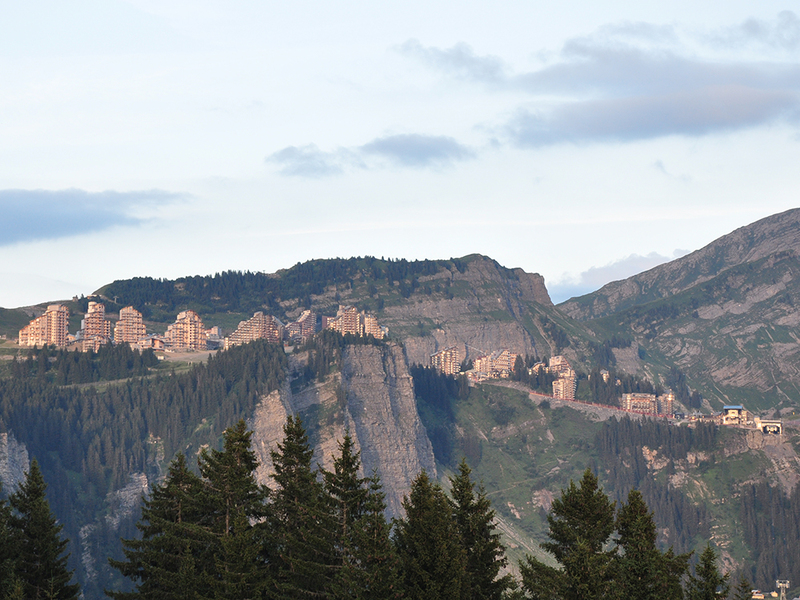 Avoriaz is a French mountain resort in the Haute-Savoie department in the Rhône-Alpes region, located in the territory of the commune of Morzine at an altitude of 1800 meters above sea level, close to the border with Switzerland. 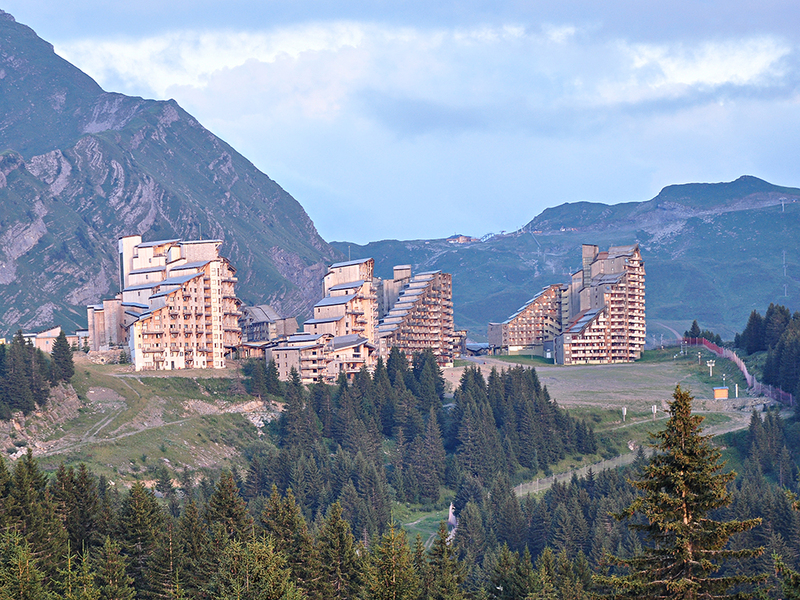 The resort was built in the mid-1960s as the "Saint Tropez de Neige" - the center of the jet-set skiing. 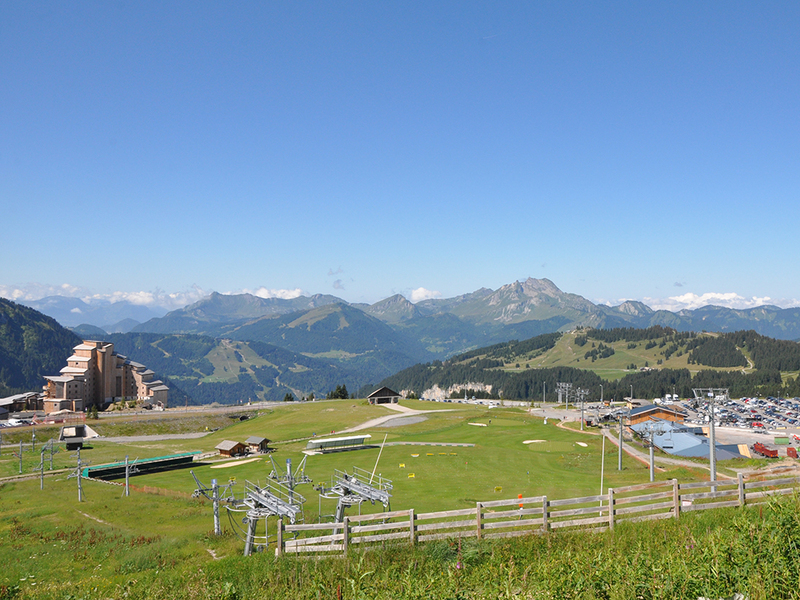 Today, together with Morzine, Avoriaz is one of the most important ski resorts belonging to the famous region of Portes du Soleil - a major ski area in the Alps, encompassing twelve resorts in Switzerland and France. 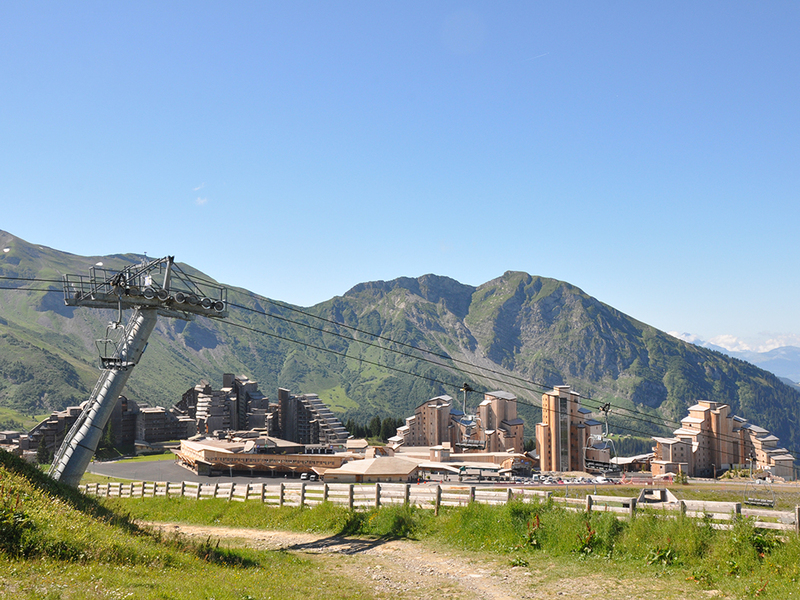 In the summer it can be a good starting point for hiking and cycling.